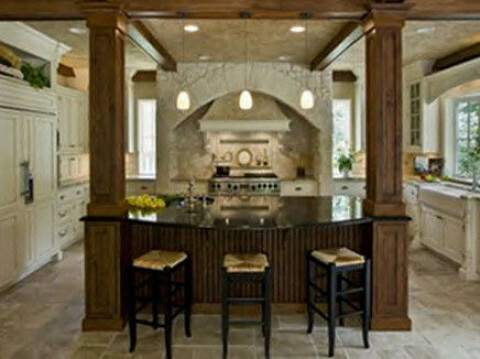 Click/tap here to find the best North Carolina home remodeler for your needs! 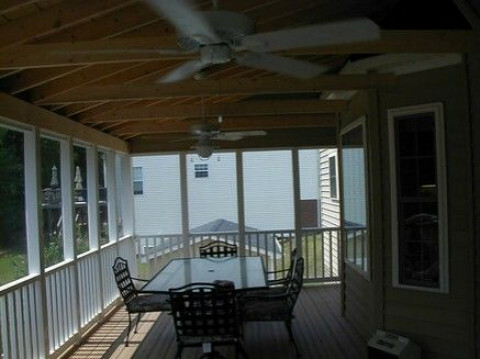 We have been in the remodeling industry for 14 years in Winston-Salem, Greensboro, and High Point. 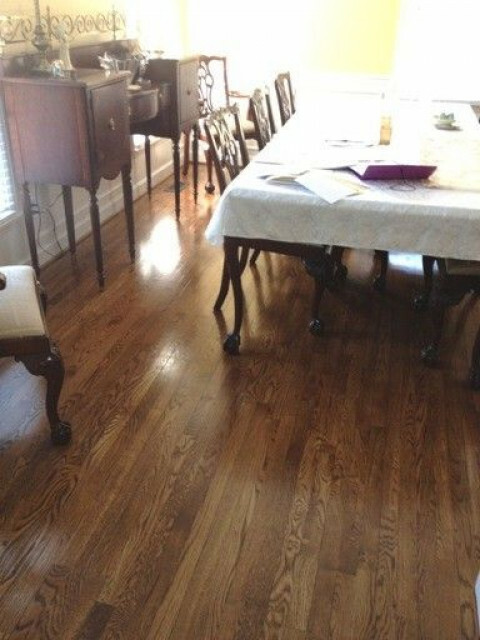 We have our flooring showroom in Clemmons, NC. Full service remodeling, additions, kitchens and baths. Jobs are well supervised by the owner. We are licensed and insured. Your satisfaction is our priority. 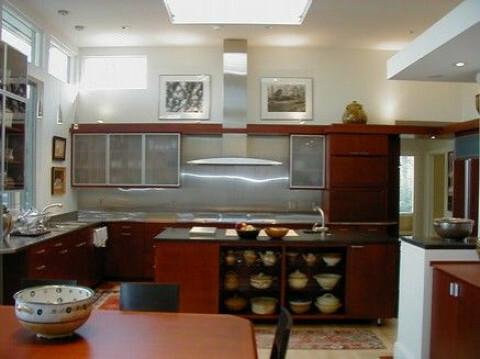 Carpenters Inc. is a full service Home Remodeling and Repair company providing Simple home repairs to complete Room Additions and Remodeling. Outdoor Kitchens & Living Spaces.